Tour four beautiful homes that are 100-plus years old in the historic areas of Texarkana. These historic homes will be decorated for the Christmas season. The tours are scheduled for Saturday, December 2, and Sunday, December 3. 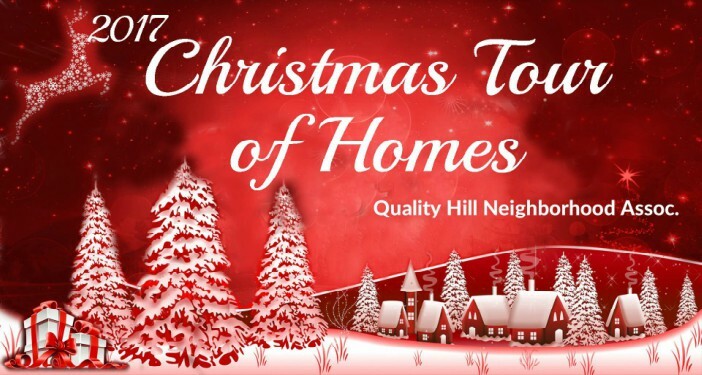 The Quality Hill Neighborhood Association is hosting the tours of these four homes. Tours only take place Saturday, December 2 from 4PM to 8PM and Sunday, December 3 from 4PM to 8PM. 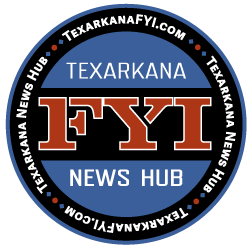 Tour four beautiful homes that are 100+ years old in the historic areas of Texarkana. These historic homes will be decorated for the Christmas season. There will also be a tour of the Lindsey Railroad Museum. These are personal homes that the homeowners are graciously opening to the public for a short time. We ask for you to respect these homes and the owners. Children running around will not be tolerated. Children must be accompanied by an adult. Tickets are $25 per person. If a child can be carried then they are free of charge. Otherwise, they will be charged the full amount at the event. You can purchase tickets online now on Eventbrite https://texarkana-christmas-tour-of-homes.eventbrite.com/ Tickets will be available starting November 15 at the Texarkana Chamber of Commerce located at 819 North Stateline Avenue. (903) 792-4304. Tickets are also on sale at the Lindsey Railroad Museum at 202 East Broad Street, Texarkana Ar. The event takes place over 2 days. You can tour all houses in one day or if you prefer, you can tour some of the houses one day and tour the rest of the houses the next day. Dr. John Hall at 500 Hickory Street, Texarkana, Arkansas. The Lindsey Railroad Museum with Dr. Beverly Rowe at 202 East Broad Street, Texarkana Ar.